Jump to video Is this the budget deal California needs? Gov. 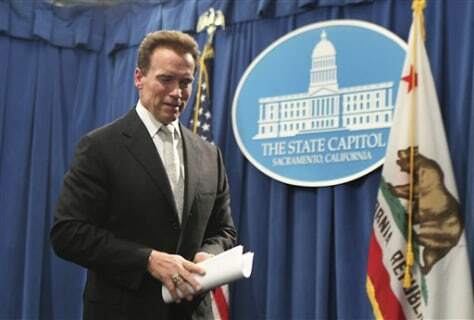 Arnold Schwarzenegger says thanks to the newly approved state budget, "we can start moving California forward once again."